ACP Now! » ACP Portfolio Reviewer – Mia Dalglish ACP Now! 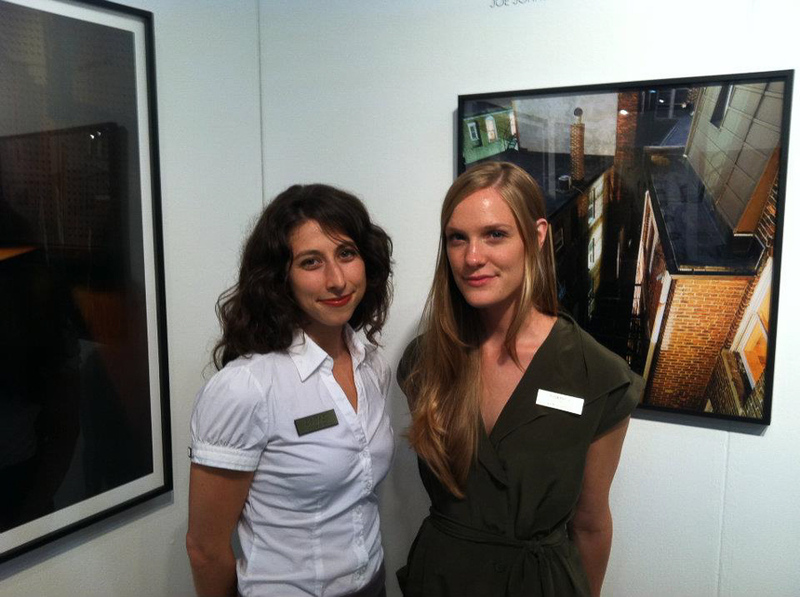 Lisa Woodward and Mia Dalglish are Co-Curators at Pictura Gallery. 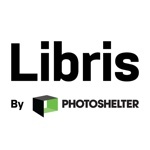 They currently serve as portfolio reviewers for national photography conferences festivals, such as Fotofest, Photolucida, and Filter. They also serve as guest critics for university classrooms and conduct studio visits at various MFA programs. Mia is an alumnus of the Indiana University Photography Program. Upon graduation she worked at the International Center for Photography in the Digital Media Department. Lisa is an alumnus of the Rhode Island School of Design's photography program. Lisa and Mia are interested to see fresh portfolios that demonstrate a cohesive and carefully edited body of work. However, photographers are also encouraged to bring additional prints from their series (perhaps some excluded from the edit) to potentially further the conversation. What they would like to see: excellent craft, a balance of aesthetic and conceptual concerns, emotionally moving work with well-considered ideas. They do not want to see: strictly commercial photography, purely conceptual work with no visual or emotional impact, or vice versa. Lisa and Mia can offer critique and feedback about your work and help push you towards making it gallery ready. If the work is a good fit for the gallery and its programming, exhibition opportunities may be offered at a later date. Pictura intentionally represents a small number of carefully chosen photographers but is open to considering new artist representation. In order to be considered for exhibition, projects do not need to be completed but must show a high degree of thought, cohesion, and resolution. Lisa and Mia prefer to see actual prints that exemplify your best abilities as a craftsman, even if they are not at actual exhibition size.